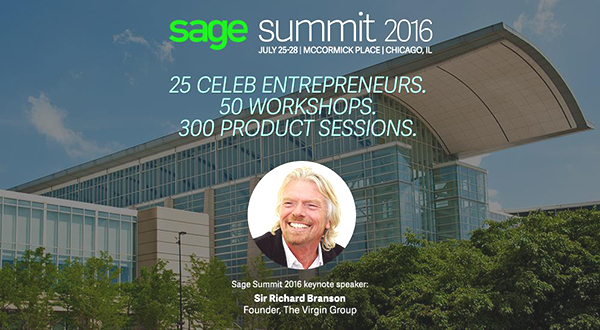 iRecruit is pleased to announce that we will be attending this year’s Sage Summit event in Chicago, IL the week of July 25th – 28th. CMS’s Brian Kelly will be attending, please stop by Booth #743 to say hello if you will be there! Sage Summit is Sage’s annual event for business partners and customers, and is the world’s largest event for small and medium businesses. 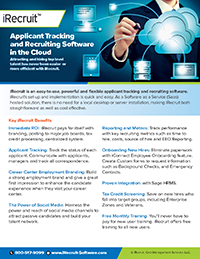 This entry was posted in Blog, Events, iRecruit Blog and tagged Sage Summit. Bookmark the permalink.